I know I am not likely the first to review any album. Invariably, there are numerous other blogs, some of which will get to it before I do, and some of those can review albums before they are released. Since I do not have that luxury, I am forced to join the fray just a little late. Thankfully, there is no such thing as too many reviews of any one album. Everyone will have differing opinions naturally, and that is to the advantage of the average listener, who may need a second opinion. 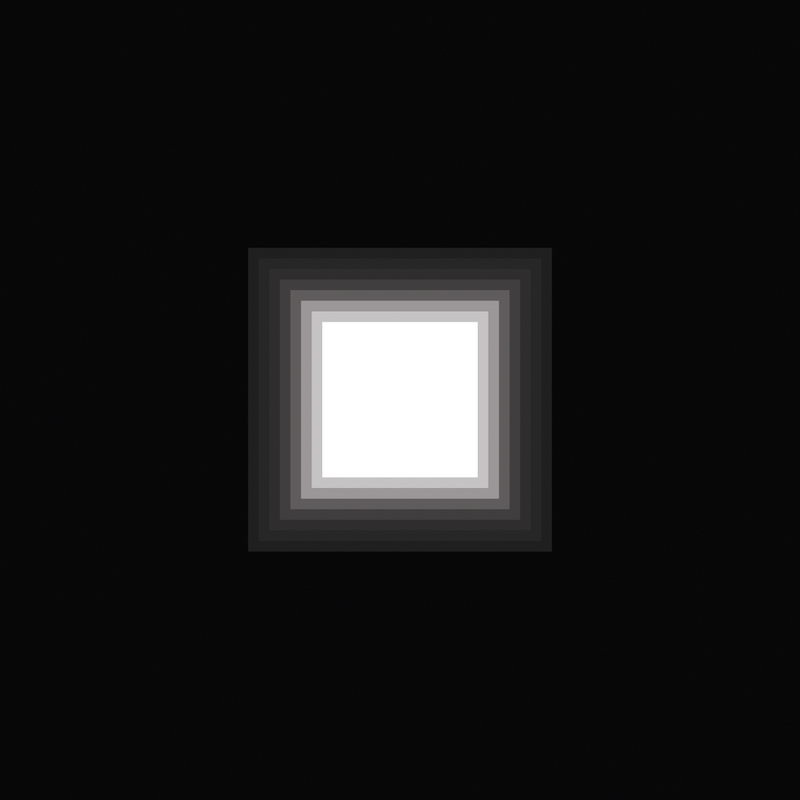 The newest album by New Zealand's Decortica, "11811", was released last week to generally positive reviews. Oddly enough, it was the album cover, depicted above, which prompted me to give this album a listen. While true that as far as cover art goes this is about as bland as it gets, I found myself intrigued. I had never heard of Decortica before, so a surprise was surely in store. Decortica performs alternative and progressive-styled rock and metal similar in some respects to Deftones. Progressive rock and metal riffage wraps around excellent rhythmic drum work and mostly clean-sung vocals, but with a few screams. This also sounds similar to what older Chevelle provided, but more decisively in favor of metal riffing. Keyboards are used sparingly to create astounding atmospheres played against both new and old school metal riffing and excellent guitar leads. As I mentioned before, If you like Deftones, chances are you will dig Decortica. The problem with this album is that it is not widely available. Neither Amazon nor iTunes has it. So far the only reputable source from which to buy this is Decortica's bandcamp page at $17.99 in New Zealand dollars, which converts to about $14.50 in American cash. This is a good album, but at some points sounds unsurprisingly familiar and even a little band. While still certainly worth the purchase price, it is not the best alternative/progressive rock album out there. Take a listen to the album stream from bandcamp below. Thanks for reading and enjoy!